Our guide to Casement Windows and Sash Windows. 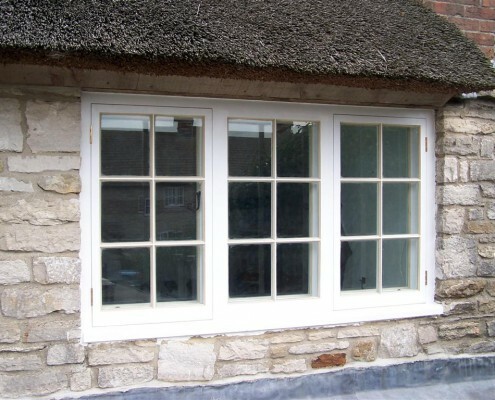 We restore, manufacture and design numerous types of windows. Our main priority has always been to ensure our customers receive their order exactly as desired. 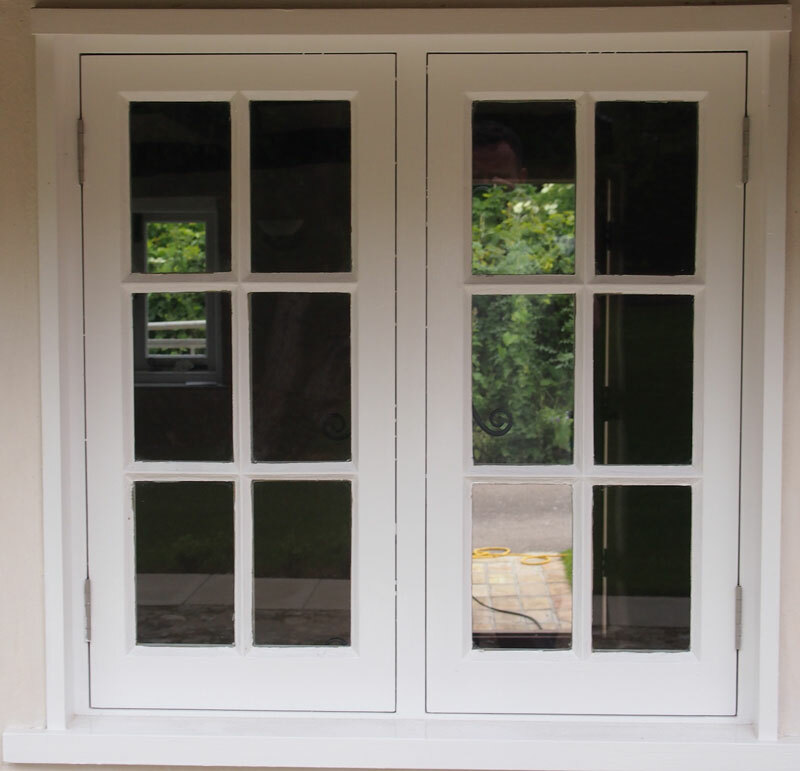 We provide both restoration and the manufacture of high quality wooden casement windows. There are vast differences between Casement and Sash Windows, in both design and restoration process. Casement windows are a type of window that is attached by hinges on the side of the frames. 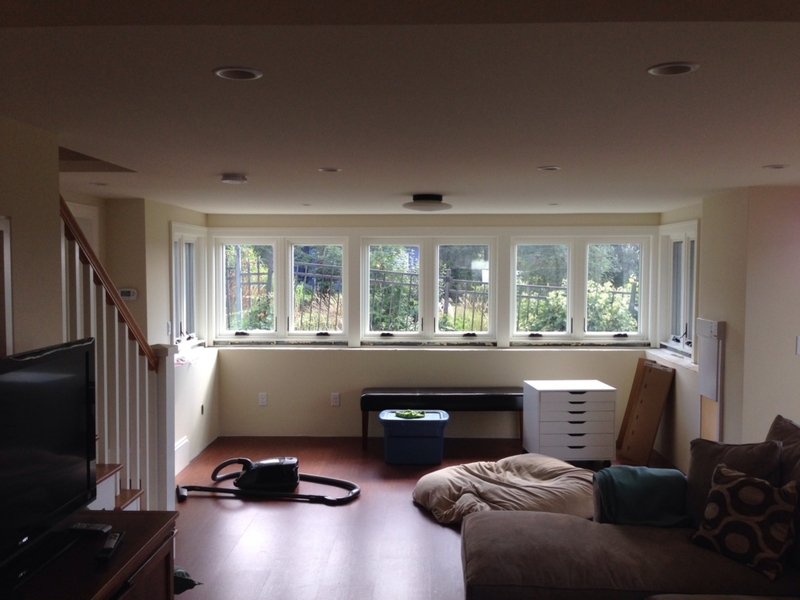 When the hinges are at the top, they are called awning windows and at the bottom, Hopper windows. 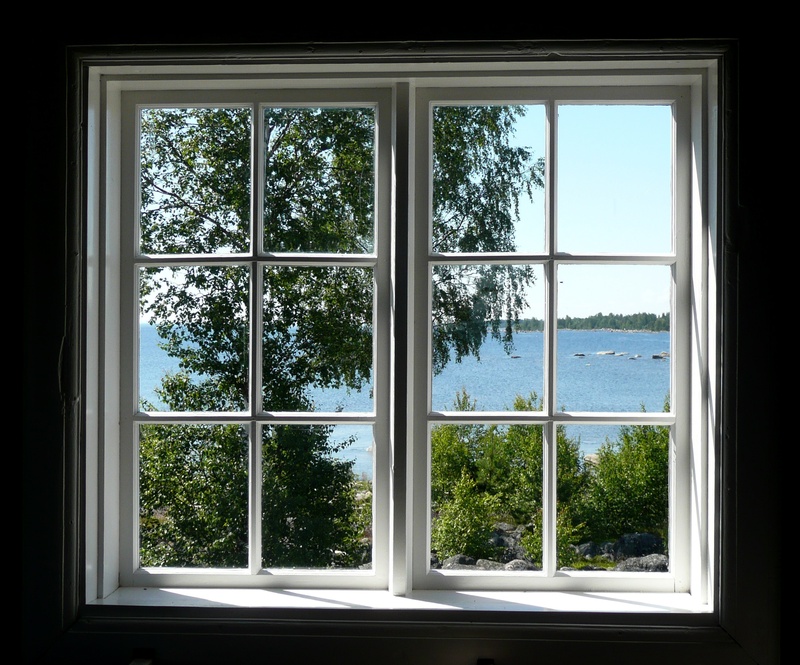 Casement windows were used in the UK long before Sash windows were introduced, more often than not the glass panes were held in place with strips of lead, this type of window has been the standard for many centuries. What is a Box Sash Window? 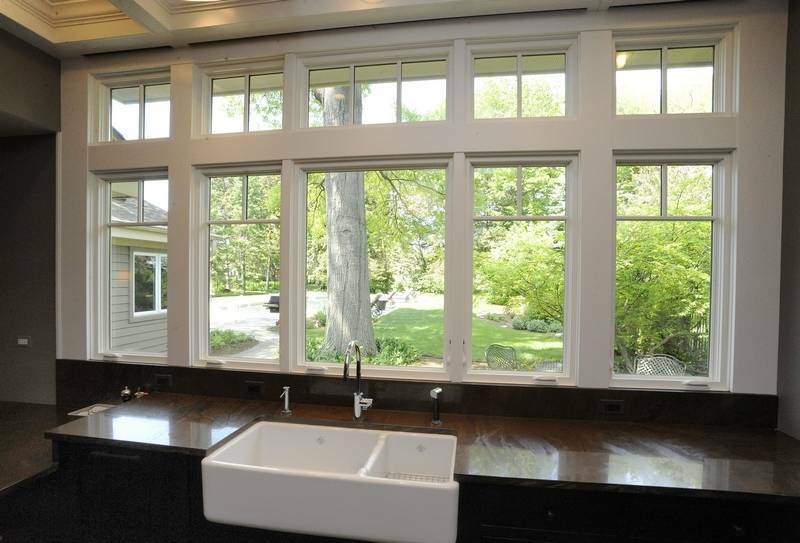 Sash windows are designed using one or more movable framed panels, that each holds one or numerous panes of glass. Sash windows tend to open vertically or horizontally in a style known as Yorkshire Light. The oldest surviving Sash Windows were designed and installed in the late 17 century, windows from that era can still be restored without the need for entire replacements to be done. Sash Windows are normally found in Georgian and Victorian properties and have the standard arrangement of three panes of glass across and two up on each sliding panel. Please feel free to contact us with any questions or queries you may have, or even if you are simply unsure what to do with your own windows. No sales pitch, just helpful advice whether you plan to use us or not. 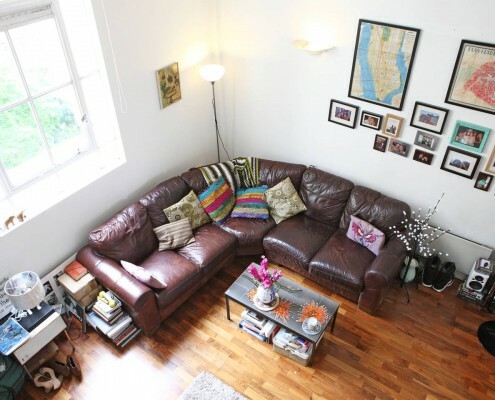 Your calls will be answered by one of our knowledgeable, qualified joiners or surveyors. 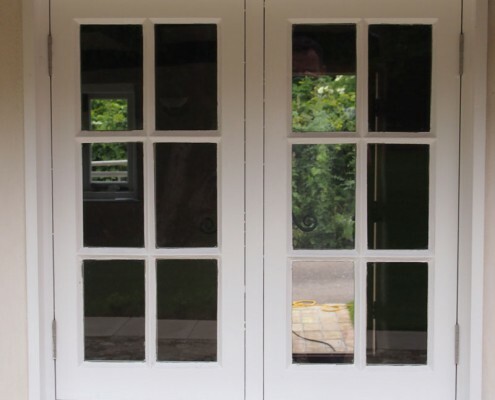 Sash Services specialise in the restoration of wooden casement windows and box sash windows, although our repertoire extends to many other types. 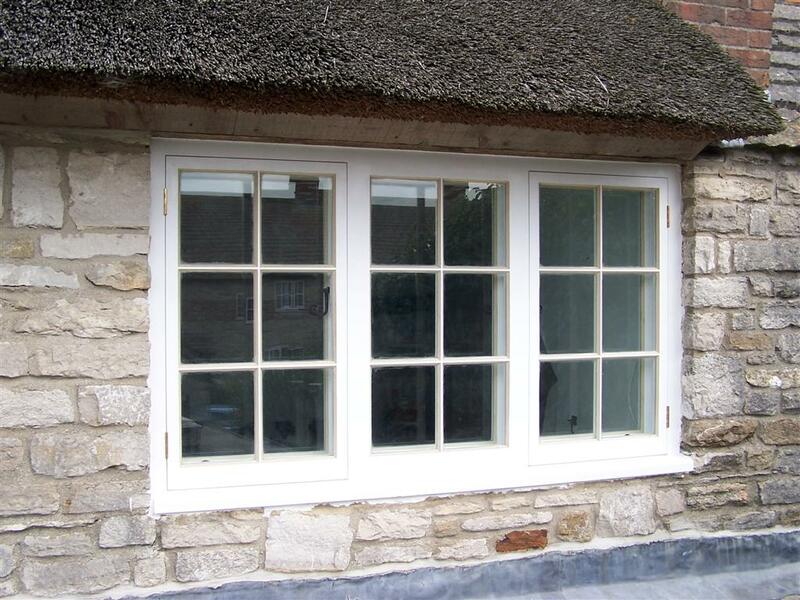 If an original window can be saved and restored then we believe this is absolutely the correct thing to do!. If your casement window is beyond repair, then we can create a working reproduction design based on the original window. We are experts in this field and can replicate any period window with any type of interior mouldings. Every window we design and manufacture is bespoke and created to be totally customised to your needs. We build to your exact requirements, each window we make is 100% unique, designed and hand crafted in our workshop. 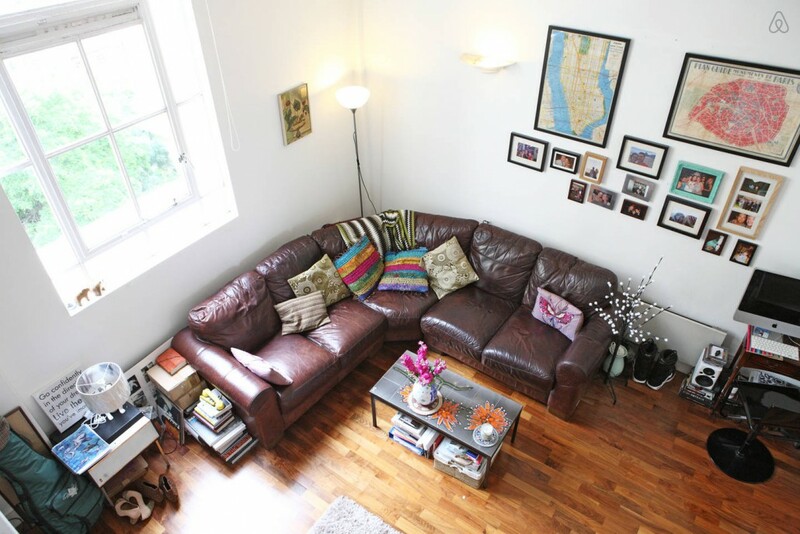 Our primary aim is to restore the original features with an incredible eye to detail, so that it fits perfectly with your property but will also be updated with Double Glazing to ensure all the benefits of a modern window. Your Window is moulded to become part of your home as if it were the original version, if we are restoring it then we bring back to life the splendor of a long lost era. Copyright © 2009 to 2013. All Rights Reserved Worldwide.